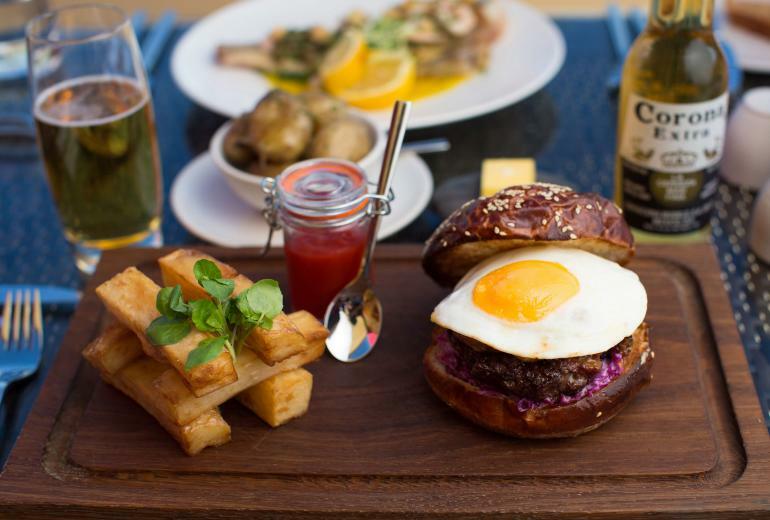 The Channel Islands each pride themselves on the quality and variety of their locally produced food and drink - from freshly caught seafood, to succulent meat and specially brewed ales and ciders. 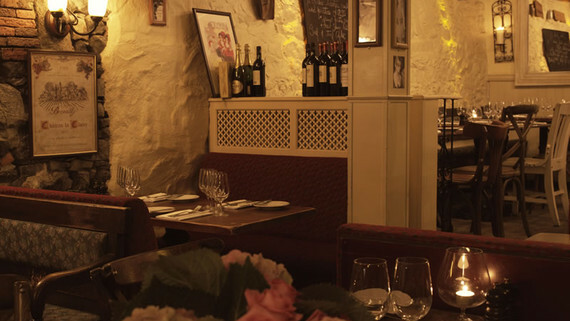 Whether you want to dine in style, enjoy a cosy pub atmosphere, laid-back beach sun downers, al fresco dining, or a snack on the go, there are plenty of places to tuck in and tantalise your taste buds in Jersey and Guernsey. From brunch to lunch to dinner, delicious food, stunning friendly service and a view that's not bad either. We provide a relaxed setting to enjoy great food and wonderful wines, beers and other hard and soft drinks! We are on the beach with sea views and a large terrace but are equally snug on a winter’s night. With brilliant local seafood, favourites such fish and chips and regularly changing specials, there’s plenty for everyone including meat-eaters and those with other dietary requirements. 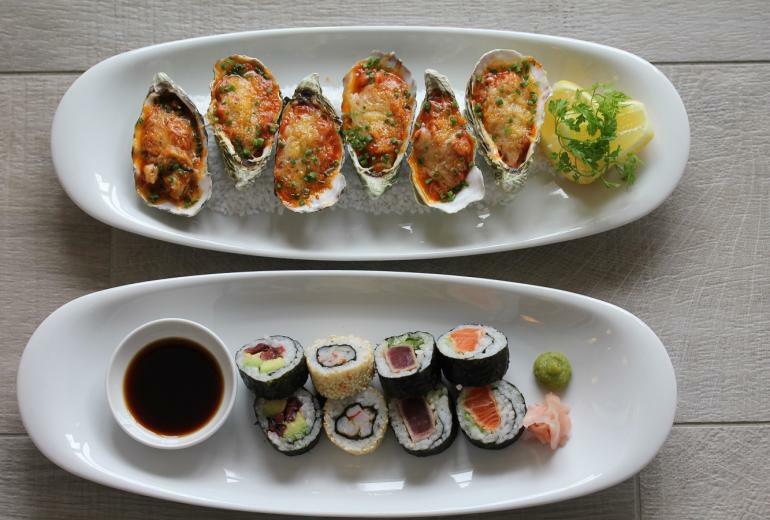 Nestled in the heart of Jersey's most popular bay of St Brelade - voted one of the Best Beaches in the British Isles by The Good Beach Guide - Oyster Box offers chic-casual dining in a stylish, elegant environment at the edge of the sea. 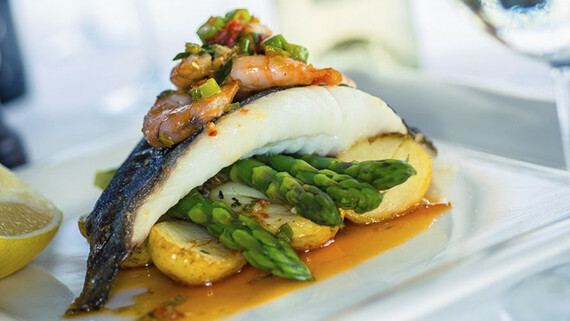 We offer the finest local seafood, fresh fish and meat and provide an eclectic menu to suit every taste including vegetarians and those with other dietary requirements. Mark Jordan at the Beach, a sister restaurant to Ocean Restaurant at The Atlantic Hotel, offers relaxed beachside dining in a superb location. 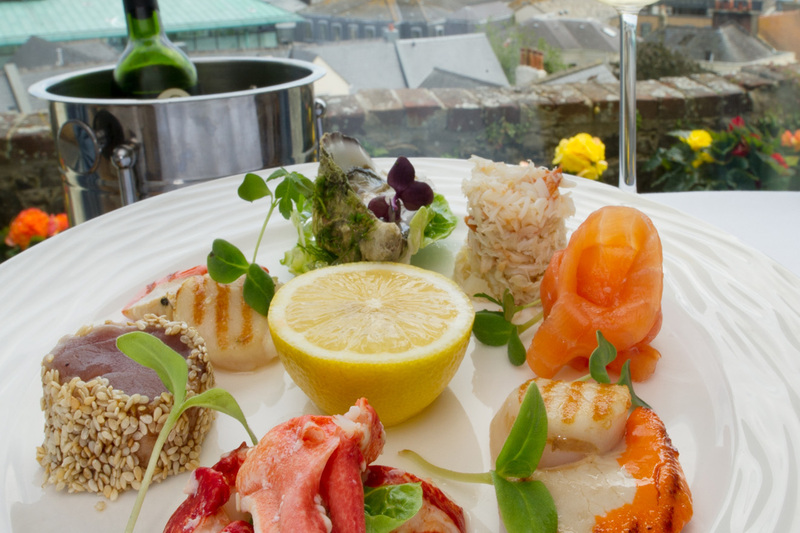 With unrivalled views of the bay, diners enjoy top quality produce cooked simply and served in a relaxed, casual setting. Mark Jordan at the Beach proudly boasts a Michelin Bib Gourmand for good food and good value for money as well as two AA Rosettes and and an entry in the Tatler Restaurant Guide 2014. 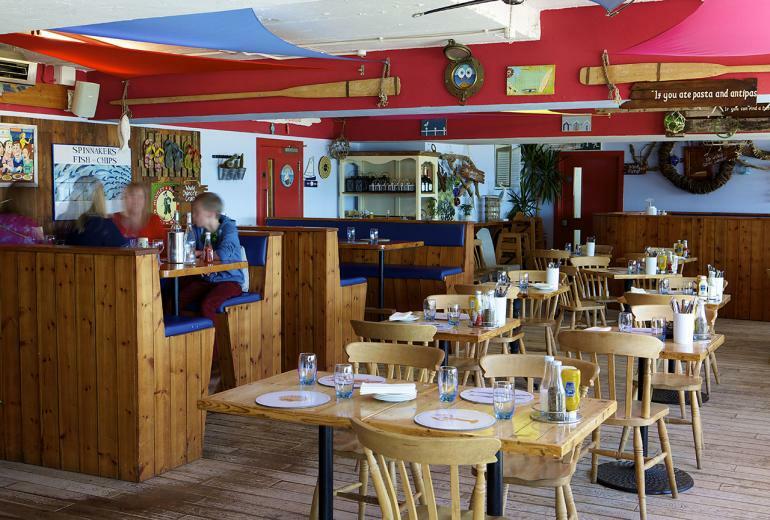 Pier 17 is a restaurant in St Peter Port, Guernsey, located at the end of the Albert Pier. 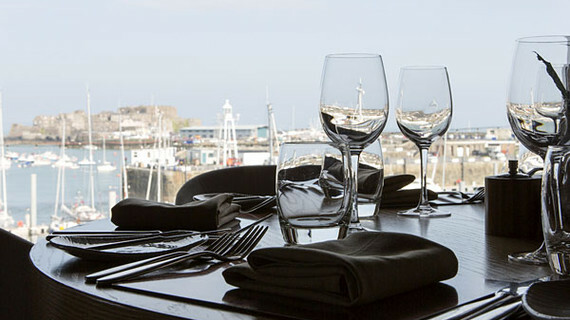 Offering great views of the harbour and delicious dishes made using the freshest Guernsey ingredients, the restaurant is complete with two terraces.